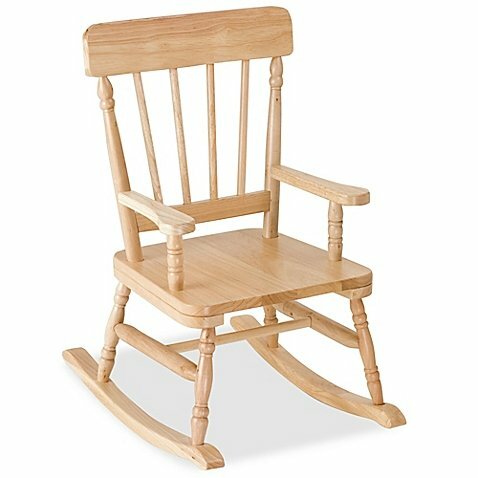 Cozy and traditional, relax with your little one in the Oak Wooden Rocking Chair from Levels of Discovery. Offering a classic design and finish, this timeless piece coordinates with most home décors, putting the finishing touch on your room. If you have any questions about this product by Levels Of Discovery, contact us by completing and submitting the form below. If you are looking for a specif part number, please include it with your message.